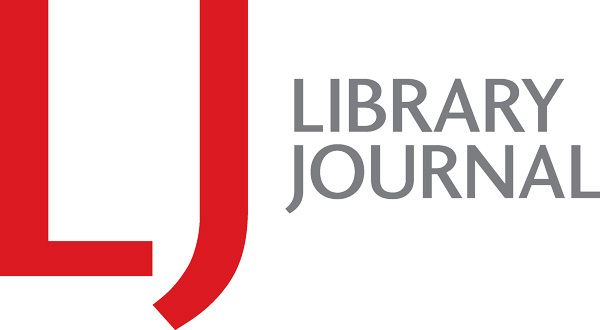 As part of a long-term strategic vision, many libraries are re-evaluating and re-designing the services that they offer to local creators—writers, storytellers, musicians, artists, photographers, and more. 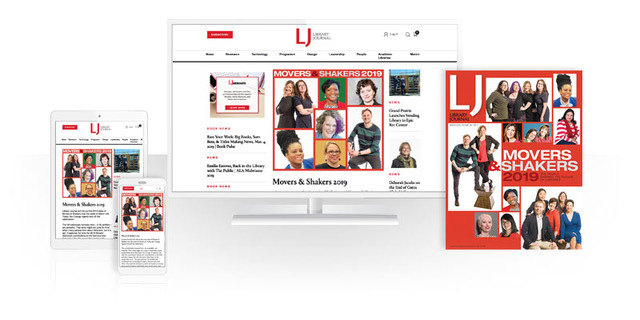 Library Journal recently conducted a survey with library directors and staff to learn more about this movement to support local content creation and discovery. Join our panel of library experts as we discuss the results from this survey, the value and impact of these programs, and the importance of providing software services to help facilitate community engagement.